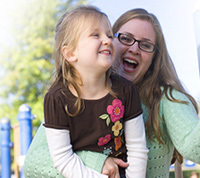 Being a donor for a patient is a generous, selfless act that makes a significant impact on many lives. Recovery from donation can vary for each person and we will be there every step of the way until you’re fully recovered. 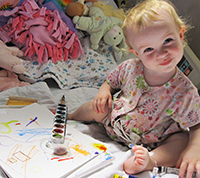 Not every member of the Be The Match Registry® goes on to donate for a patient. If you have donated bone marrow or peripheral blood stem cells (PBSC), thank you for your generosity. On behalf of the patients and their family and friends, thank you. 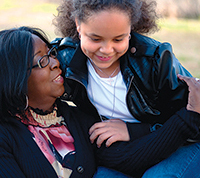 Your time and selflessness as a bone marrow or PBSC donor has made a significant difference in many lives. At the time of your donation, you will be given detailed information about what to expect after donation, and who to contact if you have problems or questions. Watch videos from actual donors and donor medical staff to learn more about the donation experience. Marrow and PBSC donors should expect to return to work, school and most other activities within 1 to 7 days. Your marrow will return to normal levels within a few weeks. It’s important to note that bone marrow donor recovery times will vary depending on the individual and the type of donation. 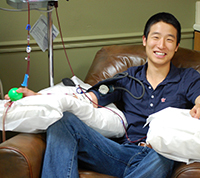 PBSC donation: The median time to full recovery for a PBSC donation is one week (seven days). Note: Median time is defined as the middle number in a range of numbers. Bone marrow donation recovery: The median time to full recovery for a marrow donation is 20 days. Note: Median time is defined as the middle number in a range of numbers. We will follow up with you until you report a full recovery. In some cases it may be possible to meet the recipient you donated to, but in some cases you may not. Learn about our guidelines for contacting recipients. The power of one. The power of many.